There are many reasons to install outdoor lighting. Both residential and commercial customers can benefit from the added security of illuminating dark places around your property, as well as the value of highlighting your home or business’s most beautiful features. 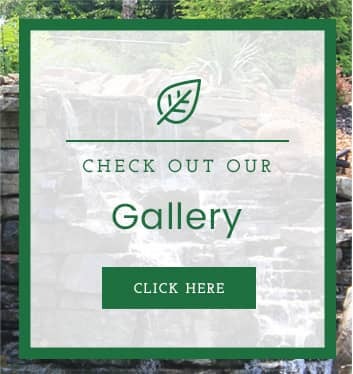 The specialists at Allen Outdoor Solutions will help install the right system for your desired aesthetic, purpose, and budget. Maintenance is key to keep your landscape lighting system working properly. 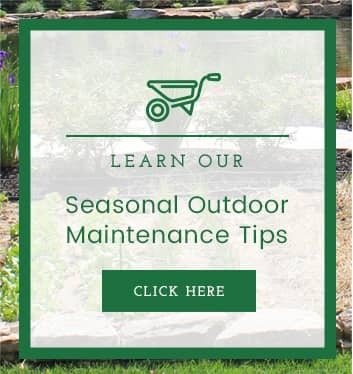 From connection issues, shorts, breaker malfunctions, outdoor lighting systems face a variety of problems due to long-term exposure to the elements. Our experienced technicians know how to keep your systems safe and operational, ensuring that they meet the specific safety codes required. Comprehensive landscaping lighting repair is just a call away. We’ll schedule a free consultation session to discuss your budget and design dreams. 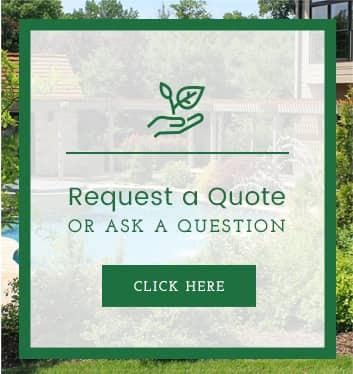 Our technicians are knowledgeable in all landscaping lighting repair and can service any brand or type, meaning that they are both familiar with your system and able to keep it safe and operational. We prefer Kichler products because they are top of the line and they offer the best warranties in the business. We will repair all commercial brands – not just Kichler. Once installed, you don’t want to be kept waiting around all day for a technician or be forced to reschedule your plans for an inconvenient appointment. You can choose for yourself whether the morning or afternoon works best for you, and your technician is guaranteed to arrive on time and finish quickly–all within a 4-hour service window. After investing in a landscape lighting system, you expect it to remain in peak working condition. At Allen Outdoor Solutions, we offer a one-year labor warranty for our newly-installed landscaping lighting system. If you’re thinking about installing outdoor lighting for your home or business, give us a call. We have an experienced team ready to provide a free consultation to meet your budget and design needs.